We have been working with Selwood from our Solent office for the last 2 years - providing multi-discipline property advice. This has been the case with Selwood where we have built a fruitful partnership for both parties. The key client relationship is with CEO Chris Garrett from their Eastleigh Head Office and is run by our Southampton based Occupier Advisory team with input from other regional offices as required. Having reached a position as ‘trusted supplier’ for Selwood we happily take on all their property projects to ensure we have a strategic overview of all property related issues (even though some of those individual projects may not result in any fee income for Vail Williams). We happily take on all their property projects and would not consider ‘cherry picking’ the ones most beneficial to us. Selwood’s interests are always our priority. 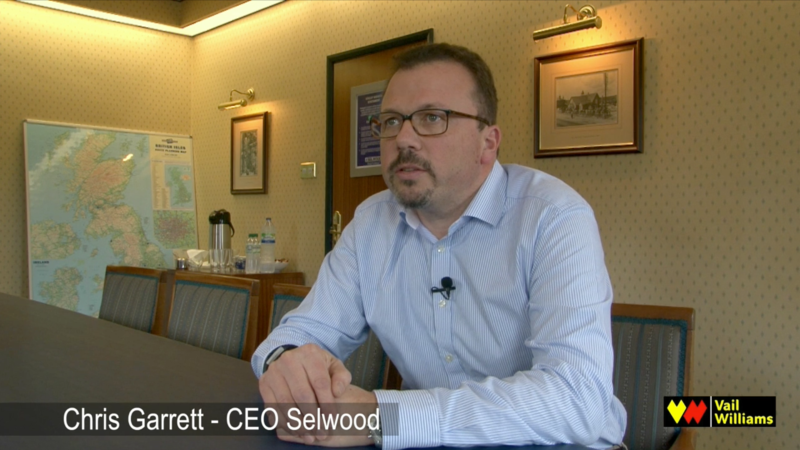 We understand that Selwood have a business to run and have limited resources that can be dedicated to ‘property issues’. We have taken on the role of property specialist almost as if we are an in-house department, thus allowing the senior team to focus on the core business. We have a Client Account Partner dedicated to Selwood and make the expertise of the wider Vail Williams team available whenever required. The property was identified as falling within a regeneration zone and Selwood had received what appeared to be a generous offer for the property. The risk to the client was if they did not sell to one of the developers who were undertaking site assembly exercises it was likely that the local authority would ‘compulsorily acquire’ the site. Using our knowledge of the local market we spoke with local contacts and identified developers who were undertaking site assembly in the regeneration zone. We opened discussions with a number of developers and created a competitive situation. However Selwood needed time to relocate so we also required a delayed completion. After extensive analysis our team concluded that previous offers were undervaluing the property (the offers also included a rent payable by Selwood after the sale for the period they stayed in occupation pending relocation). The combined skills of our team in rigorously pursuing strategies to push this value up resulted in a sale price 120% higher than the original offer. In addition, we negotiated an agreement that Selwood could remain in the property for up to 5 years rent free.